It's a cycle that goes on and on and on. The hot air from the Furnace get blown up to the rooms and the cooler air comes back through return air duct back to the Furnace to treatment. This process continues and per day the air circulates through the ductwork approximately 5-7 times in Winters. But as it passes through the Ducts it also has to pass through the Filters that are placed at the supply ducts and sometimes at the return ducts too. The purpose of Furnace Filters is to trap the air pollutants, that includes dust and debris, pet dander, skin scratch and airborne particles. So the Ductwork basically does not only provide treated air for indoor comfort but also makes the provision of healthier air possible by trapping the unhealthy particulates and Filters help in that process. Black Air Filters - What to do? Before you find out what to do with your Furnace Filters if they appear to be black, find out first what makes them look like that. As you might already have seen that the colour of Furnace Filters is white. Wonder why? So that you could easily see the dirt clogged to them. But interestingly, even that the colour is white and even a slight dust can easily be discovered on it, some people are too ignorant to clean or replace their Furnace Filters. As the time passes, the layers of dust get stronger and stronger, changing its colour over time. This could be one reason of why the Furnace Filters appears black. It is important to give your Filters a slight bath by cleaning them with a washing powder solution because this Black Filter is basically contributing to a lot of heat loss and guess how? When the passageways are clogged. the Furnace has to insert more effort to blow the air. The needs more energy this utilises more fuel/gas and results in fatty bills. Better replace your Furnace Filters for few $s than to get fainted by seeing horrible energy bills every month. Here's a serious reason behind blackened Furnace Filter and that is the emission of Carbon Monoxide. If the silent killer, carbon monoxide is reaching your indoor air it will begin to blacken the Furnace Filters. This is a serious threat to yours and your family's life. 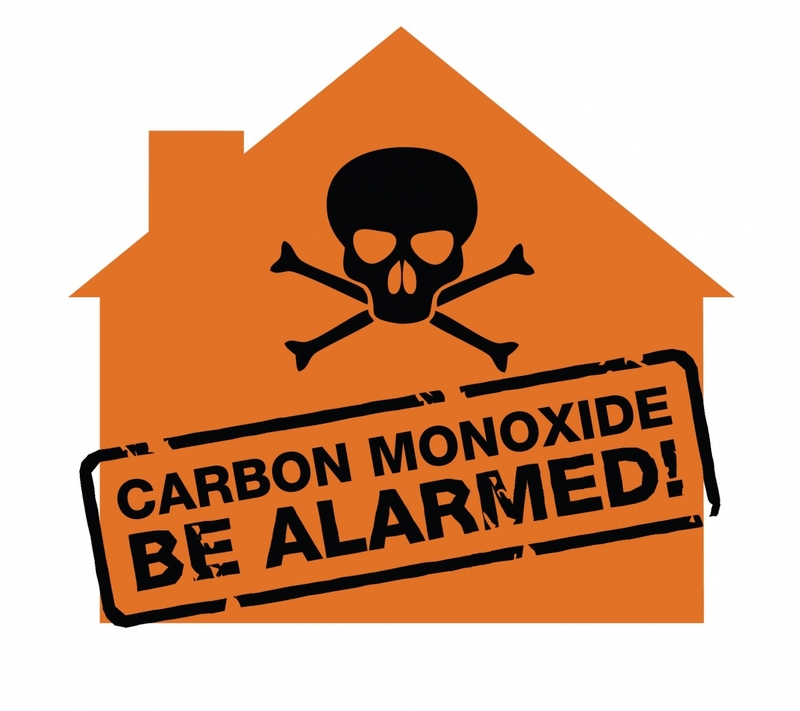 Carbon Monoxide leakage from Furnaces has caused several casualties and extremely bad accidents resulting in life loss and property damage. A careful approach to make sure your Furnace Filter isn't black due to Carbon Monoxide is to install a carbon monoxide detector. But in case you don't have a carbon monoxide detector and are facing black Furnace Filters continuously, the only careful solution is to call a professional HVAC service provider to make sure there's no Carbon Monoxide leakage through the vents. The combustion air is basically the fresh air that reaches the Furnace for treatment. In other words, it is the non-treated indoor air. Since the Furnace requires Air to warm it up, an adequate supply of air is required. When the supply is inadequate the Furnace Filters get blackened due to inadequate combustion air which is either overly treated or improperly treated. The reason of inadequate combustion air could be clogged return vents. Return vents just like the supply vents get dirty and hinder the proper supply of air through them particularly if they also have filters installed. Cleaning the return vent filters can help fix this problem. Or the system could be checked by a professional to make sure the return ducts are sucking up cold air properly. A quick DIY troubleshoot here is to take a piece of paper and place it at the cold air vent/return duct. If it does not sufficiently get pulled towards the vent, it shows there's something wrong with the return duct and the system is not pulling adequate combustion air. Once again, a professional will help. Black Furnace Filters are a serious thing. 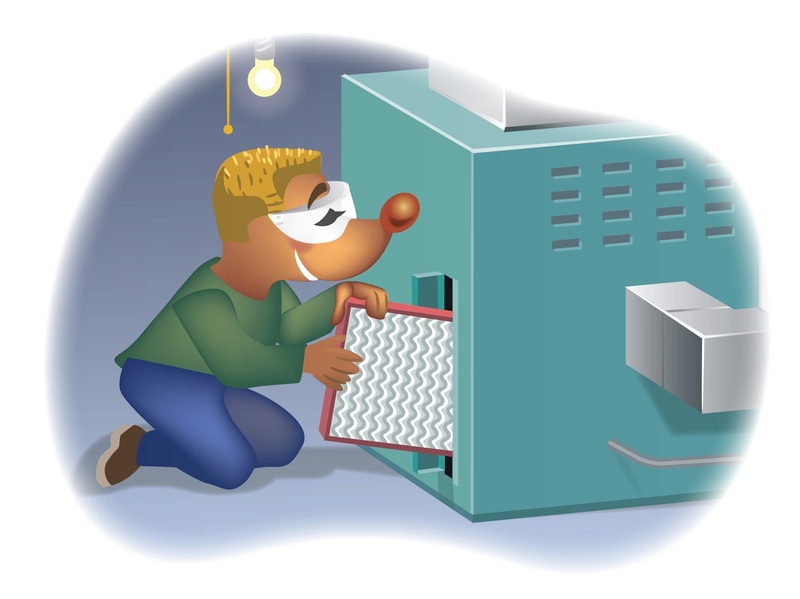 If your Furnace filters are black, they're either putting you on a threat or your system at risk both ways creating the ground of trouble for you. A careful approach is to check your Furnace filters regularly and clean them as soon as they get dirty. Moreover, if your filters constantly get dirty, call an HVAC service provider to help you fix the problem.